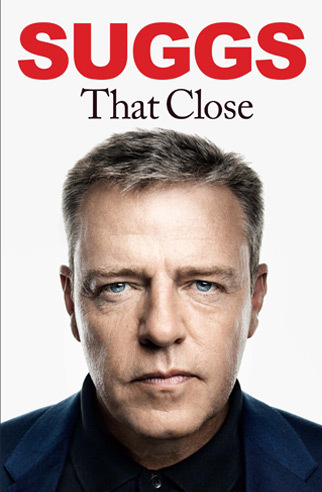 Suggs’ story in his own words. Available 24 October 2013. Suggs, real name Graham McPherson (right in picture), joined ska band the North London Invaders in 1977, and has been its frontman since it was renamed Madness in 1979. He lives in north London with his wife and children.